What we’re going to talk about today isn’t technically speaking a project, but more of an advice that I think will come in handy for beginners who are just now making their first steps in the world of scale model building. We’re going to be taking a look at what kind of glue is best for beginners to use, because there are some factors that have to be considered when talking about beginner scale modeling. The first thing that you need to understand that as a beginner you’re going to make mistakes. Everybody makes mistake. How much mistakes you make as a beginner depends on how careful you are, but some mistakes will definitely creep up on you. That’s why it’s important that you use what I call a forgiving glue at first. A forgiving glue is basically glue that can be heated and removed, scraped off. That way any mistakes that you make gluing pieces of your scale model together can be easily corrected. It doesn’t matter if a piece ends up misaligned or you glue wrong pieces together by mistake. Using a removable glue will help a lot when correcting your mistakes. 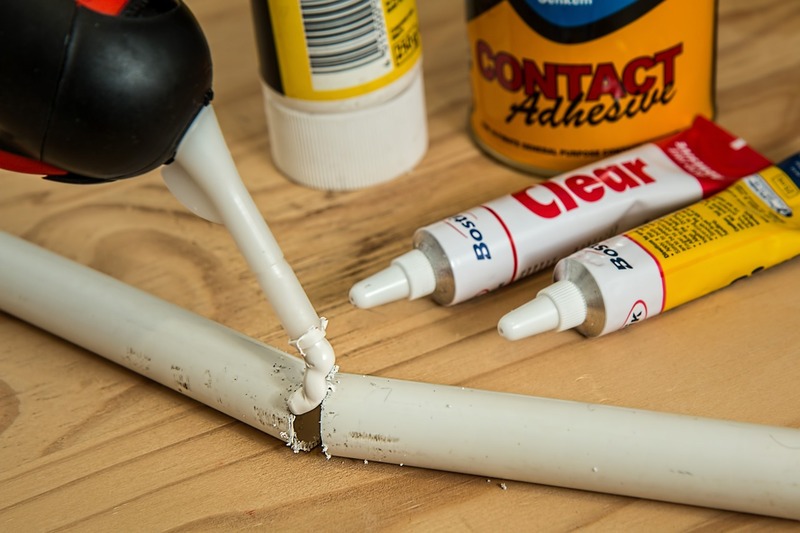 In contrast, if you use something like super glue, or some other permanent glue, you will have a hard time removing the glue without damaging your parts. Keep that in mind if you are getting into scale modeling.